Today we continue our New Zealand Music Month series showcasing the musicians in our midst—they are as diverse and inspiring as the ecosystems they help care for. Although solicitor Simon Barr does a stellar job for DOC, he is arguably better known as the former drummer for Dunedin band Ash & the Matadors. 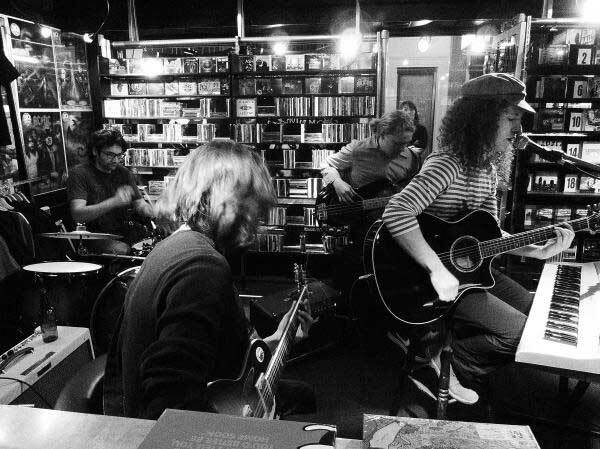 The Mansion Tapes EP, its legendary launch party at Sammy’s in Dunedin (their biggest gig of the year), and seeing the album named “top seller” at Play-It-Again Records in Invercargill, were highlights of Simon’s time with the band. Simon’s now jamming with two other guys doing solely covers—mainly 90’s grunge (i.e. “covers that we all actually like!”). Nick Turoa, in his role as acting Pou Tairangahau for Tamaki Makaurau, helps build opportunities for Mana Whenua to be involved on public conservation land. 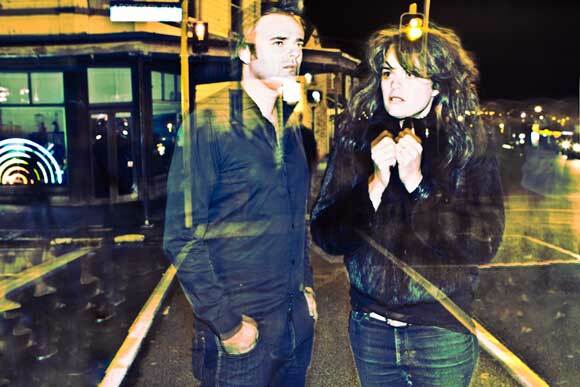 In another life, Nick is bass player for band Rose and the Wooden Hearts, an Auckland based trio offering a brand of alternative country with rock and pop undertones. “Music is my creative outlet and keeps me young. I am a family man and I work hard, so the band gives me a small bit of time to hang out with my mates and make music,” says Nick. “The way people interact with music is changing these days. People don’t see live music any more, they listen to it via the internet and social networks. 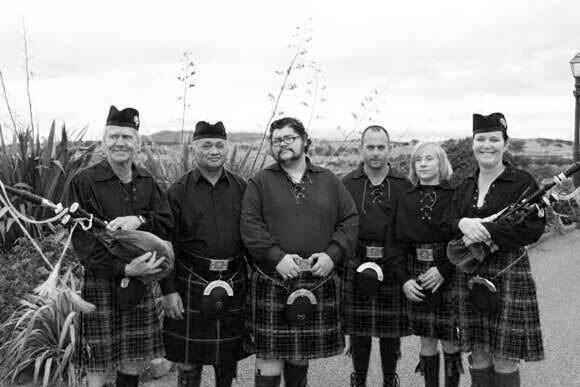 We know her as Rebecca Finlay, Business Service Ranger in DOC’s Kauri Coast Area Office, but to many she’s Pipe Sergeant Rebecca Finlay, with The Westhighland Pipe Band. 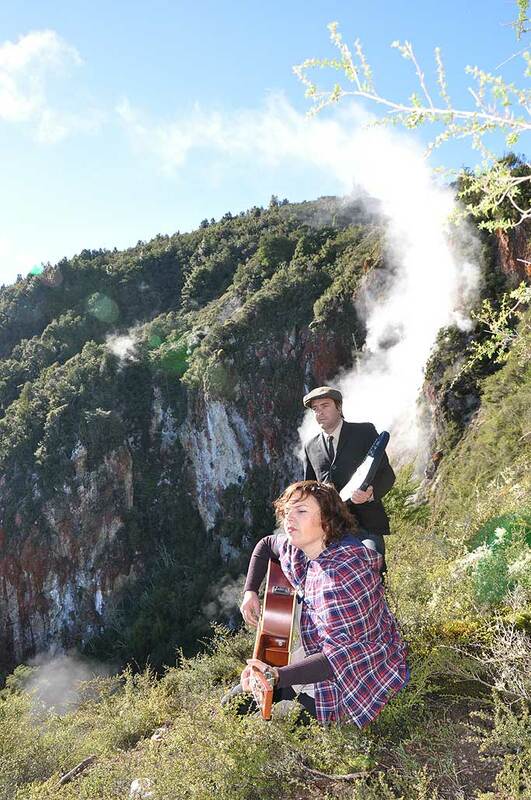 Playing original Scottish music (although ‘Poi E’ has been incorporated into its repertoire) the band, created by Rebecca’s father, has brought Rebecca “many tears, smiles, frustrations and happy times”. Competing in the Tauranga National Pipe Band contest and seeing the band’s tenor drummers come first in their grade, was a particularly special moment. Rebecca appreciates a wide variety of music and cites Fly My Pretties and six60 as New Zealand favourites, alongside Invercargill’s Piping Hot (featuring DOC’s own Judy Ward). “When you have a passion for something (in my case music) then that filters through to your work. I have a passion for New Zealand—our land and our people. So to be working in an environment that harbours my passion, and surrounded by many other passionate people, is a reason to get out of bed and enjoy your work,” says Rebecca. It has been nearly 10 years since DOC’s Oliver Knox (a trainee ranger at the time) formed Olly Knox in Gisborne. Since then Olly has performed at the Montreux Jazz Festival in Switzerland, reached number 11 in New Zealand Reverbnation charts and, most importantly, got a ranger job (Visitor and Historic Assets) at DOC! Working at DOC allows Olly to get into nature and the wide open spaces where inspiration flows. “A lot of my songs have an element of nature and connection with the earth through consciousness and meditation,” says Olly. Stay tuned for Part III of our New Zealand Music Month series, profiling the musicians in our midst, later in the week. DOC’s got talent – and for once I’m not talking about our world-leading conservation work. Today, in honour of New Zealand Music Month, we’re kicking off a three-part series showcasing the musicians in our midst. From Brazilian samba to electronic pop punk rock, you’ll find DOC musicians are as diverse as the ecosystems they help care for – and just as inspiring. Formerly bass player in stellar*, DOC’s Auckland based Communications and Engagement Advisor, Kurt Shanks, is now one half of the electronic pop punk rock duo Delete Delete. Kurt’s job at DOC sees him doing everything from generating local media coverage for Auckland-specific DOC projects, to unearthing new ways to engage and involve Aucklanders in conservation projects. In Delete Delete Kurt does a little bit of everything too – from playing the guitar and keyboards to singing and co-writing songs. 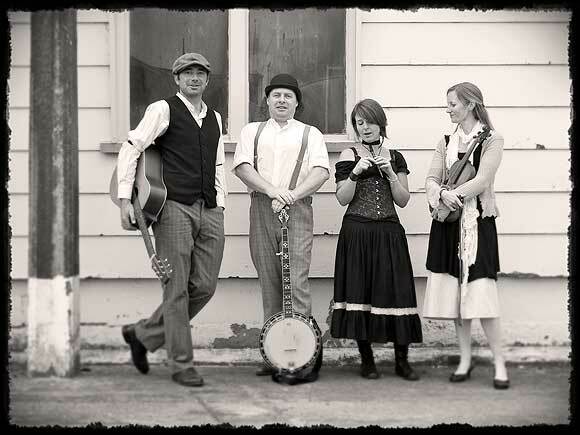 “A tasty mix of folk/old-time fusion with contemporary and modern flavours” is how Nelson’s Sean Magee describes his bluegrass/folk band Tom’s Field. 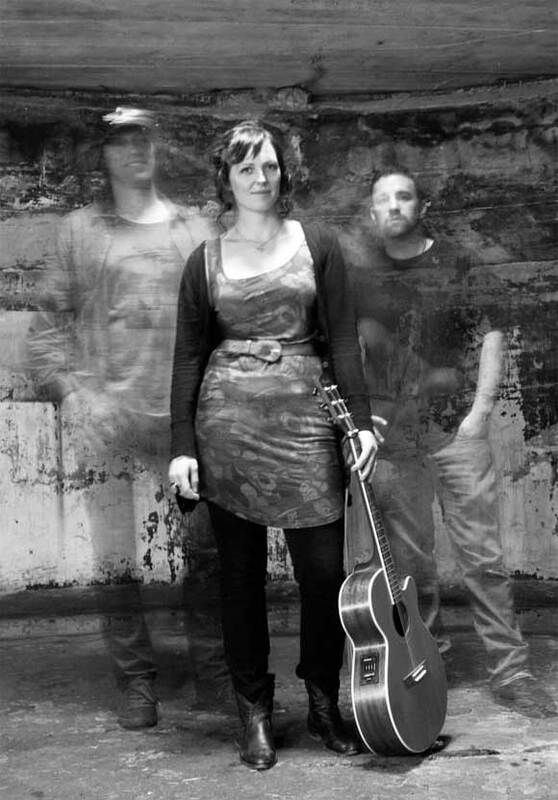 The group’s repertoire includes bluegrass harmonies and rhythms, stomping reels and jigs, original compositions and soulful songs all interspersed with cheeky irreverence. 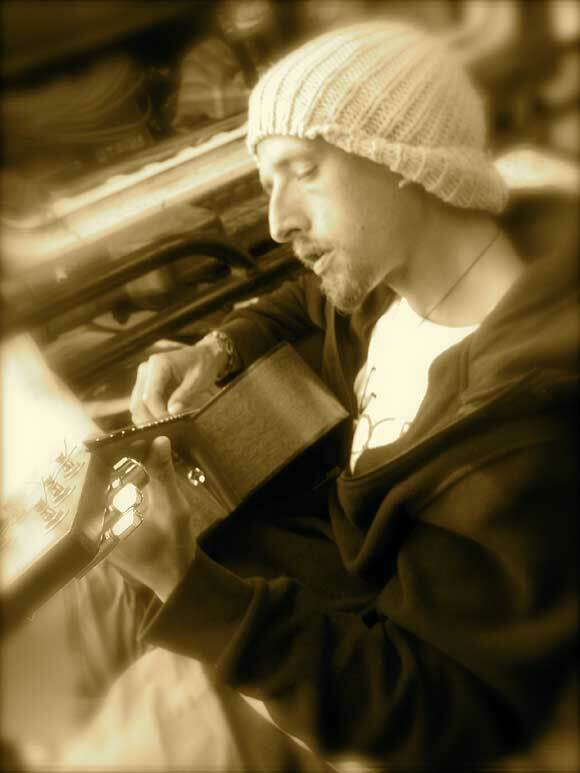 18 months into his time with Tom’s Field, Sean – who sings and plays banjo and mandolin – says its a great buzz to play to a dance floor full of revellers. He recommends that you “bring your dancing trousers and be prepared to raise a sweat”. Originally from the north of Ireland, with an academic background in law, Sean now provides administrative support for the Nelson/Marlborough Conservation Board and DOC Conservancy Office. 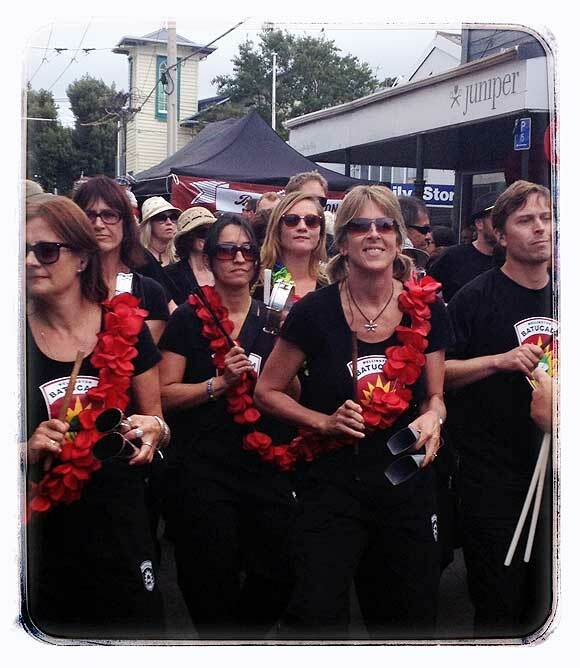 DOC Science Adviser Kate McAlpine cites playing in the Rugby World Cup victory parade as her biggest moment with Wellington Batucada, a group she has been involved with for about four years. Samba is the traditional music played by large percussion groups in Brazil’s carnival parades, and Wellington Batucada looks to emulate this tradition. Kate plays agogo bells and shaker, and is also gig coordinator. At DOC Kate does scientific research and provides advice on environmental weeds. 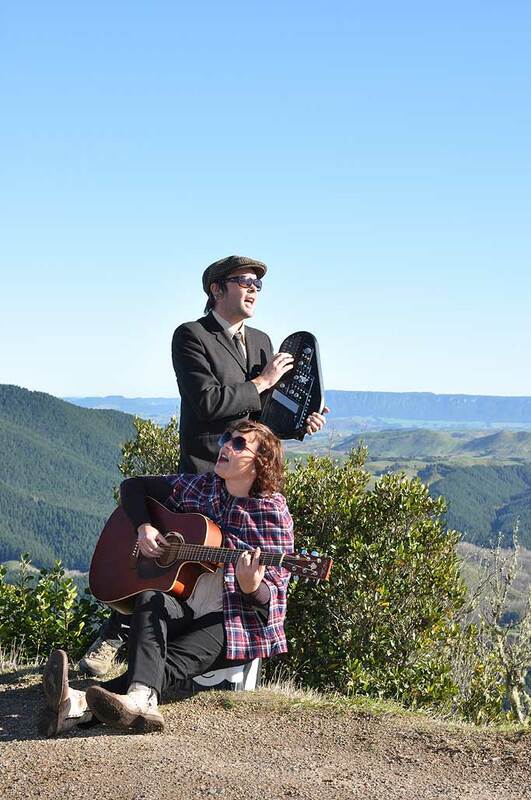 Stay tuned for Part II of our New Zealand Music Month series, profiling the musicians in our midst, next week.